Dirk Gently’s Holistic Detective Agency has been renewed for a second season and that means they are adding a bunch of new cast members. They include Alan Tudyk (Firefly, Powerless), John Hannah (Agents of SHIELD), Amanda Walsh (Lost Girl), and Aleks Paunovic (War for the Planet of the Apes) have all signed onto the BBC America series according to The Hollywood Reporter. They also have brief descriptions about each of the new characters coming to the show. Tudyk will play Mr. Priest, a ruthless, dangerous and violent bounty hunter working for Blackwing. … Hannah is set as The Mage, a powerful wizard who takes great pleasure in doing evil and is seeking to conquer a world not his own. … Walsh will portray Suzie Boreton, an unassuming, insecure, depressed soccer mom who is selected for an unexpected role by the Mage, and gradually reveals her true, terrifying self to our heroes. … Paunovic rounds out the group as Wygar Oak, a dominating enforcer for the Dengdamor royal family. 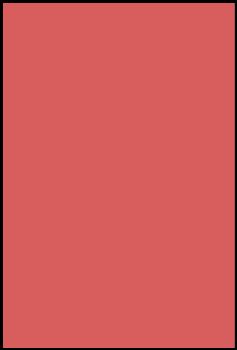 Dirk Gently’s Holistic Detective Agency is from writer Max Landis with executive producer Robert Cooper based on the popular books by Douglas Adams. The show also stars Elijah Wood and Samuel Barnett with the other new casting addition of Tyler Labine. 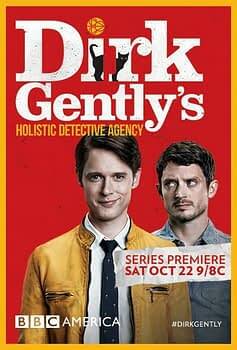 Summary: Holistic detective Dirk Gently investigates cases involving the supernatural. Dirk Gently’s Holistic Detective Agency will be released in October 2017. Captain Cold Returns Tonight On The Flash… But From When?